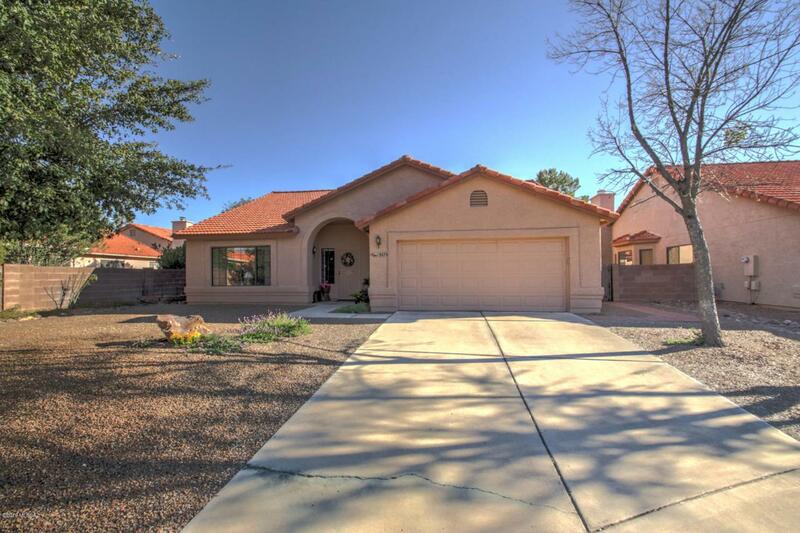 Located in a quiet cul-de-sac neighborhood in Brent Wood Estates this beautiful single-story home features 4BD/2BA + an enclosed Arizona room. 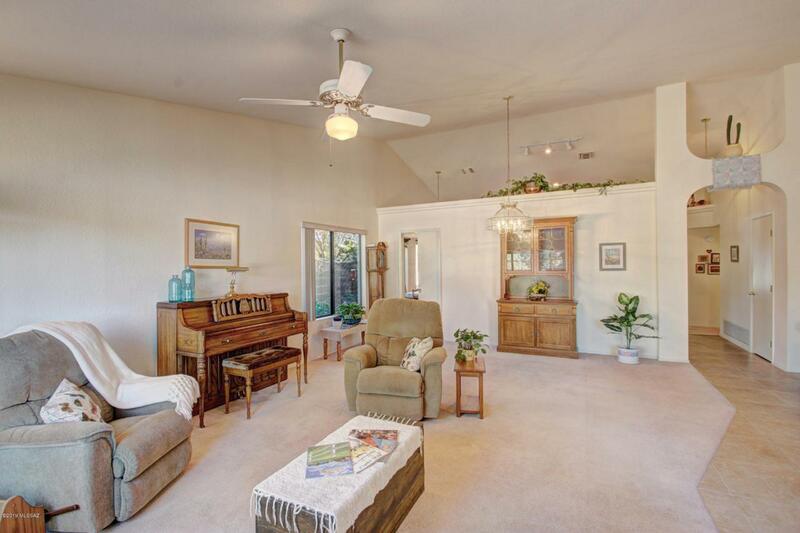 Home welcomes with a formal & living dining area adjacent to a spacious family room with a wood-burning fireplace. Kitchen features Corian counter tops, plenty of cabinetry space, a breakfast eating area & breakfast bar. 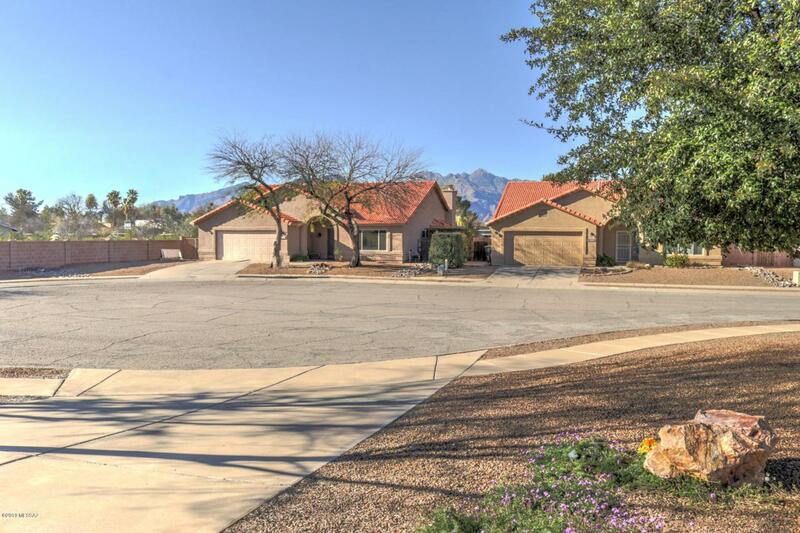 Spacious master suite with a sliding door that leads to the master bath that offers dual vanities, a garden tub/shower & a spacious walk in closet. 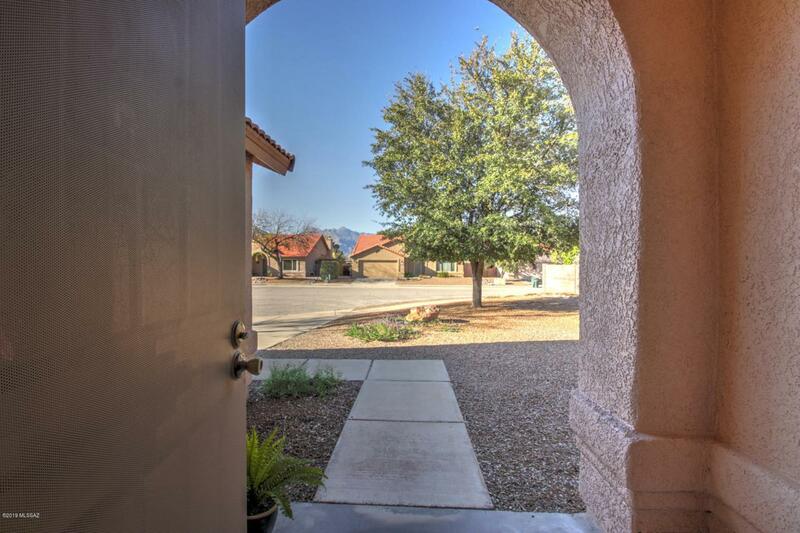 Additional features include: ceramic tile and carpet throughout home, high vaulted ceilings, plus a laundry room with plenty of built in shelves. Relax outdoors with a covered patio plus a raised garden bed with mature colorful vegetation, gravel, mountain views & much more.